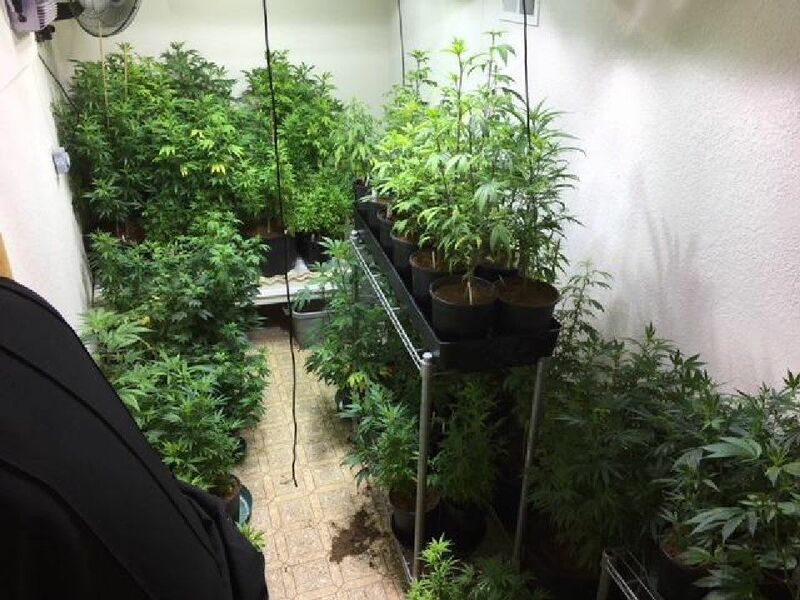 Illegal marijuana grow, hash oil lab was raided in Teller County. 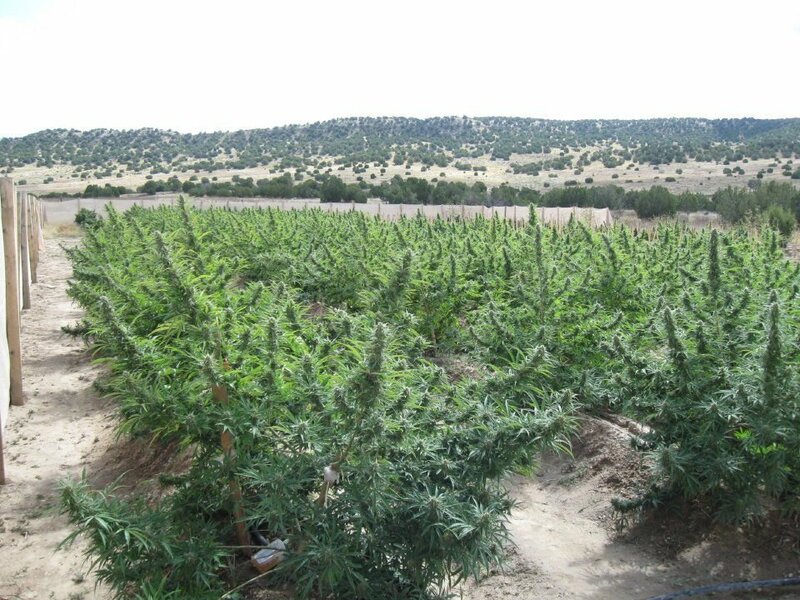 Over 800 marijuana plants were seized Monday from a major illegal marijuana grow west of Pueblo. Photo courtesy Pueblo County Sheriff's Office. 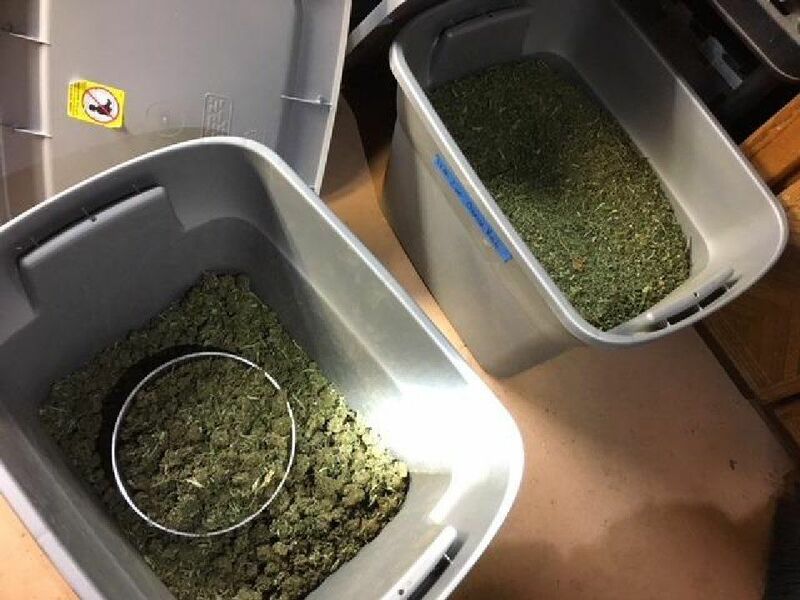 Illegal marijuana grow and hash oil lab were raided in Teller County. 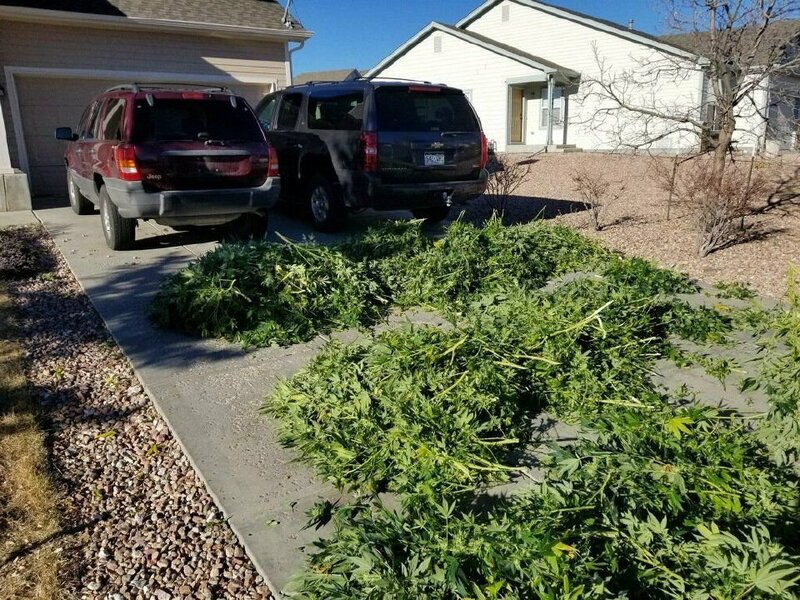 Pot plants from an illegal marijuana grow lie in a driveway awaiting pick up. Photo courtesy El Paso County Sheriff's Office. Data journalist Burt Hubbard contributed to this story.